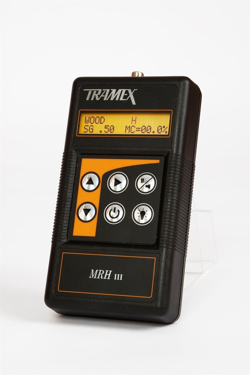 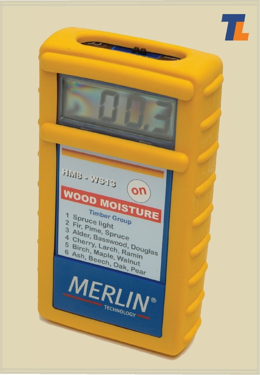 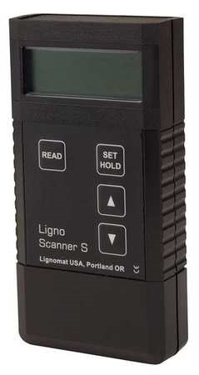 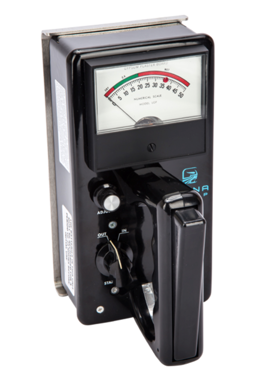 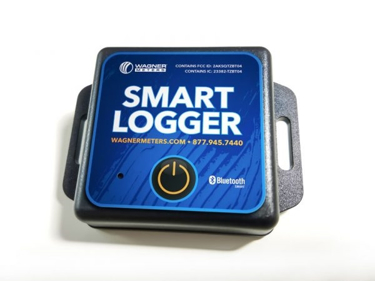 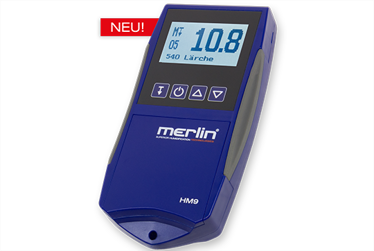 Pinless meters provide a non-destructive measurement of moisture in wood and other substrates such as concrete and gypsum. 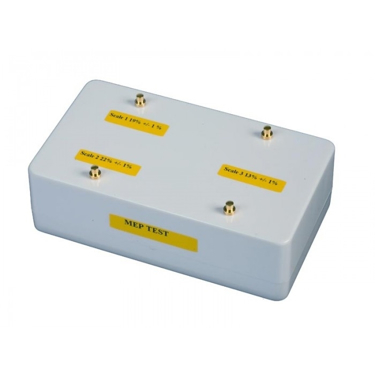 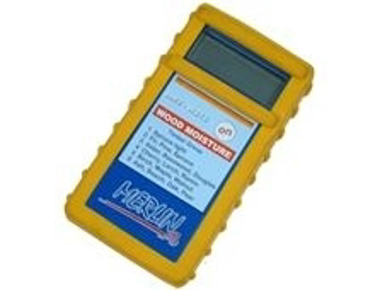 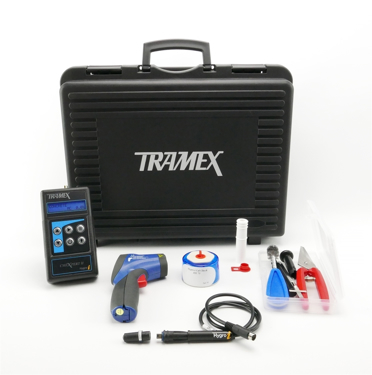 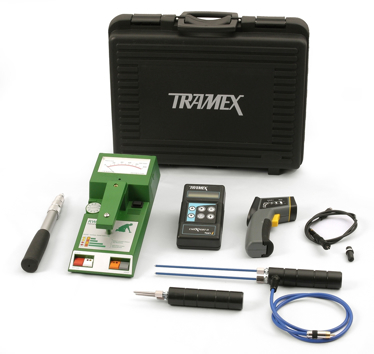 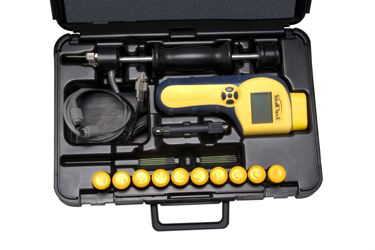 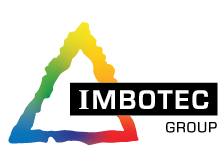 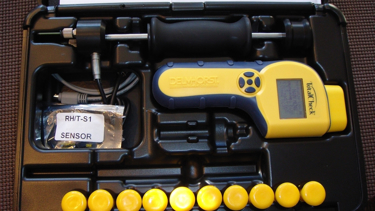 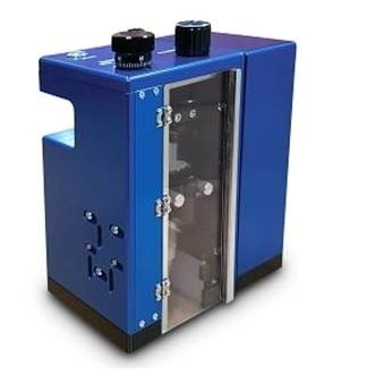 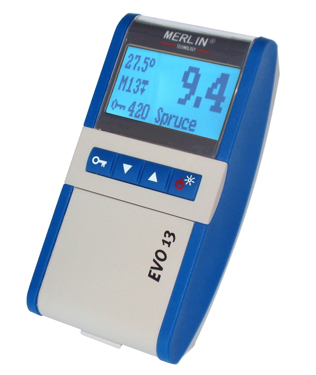 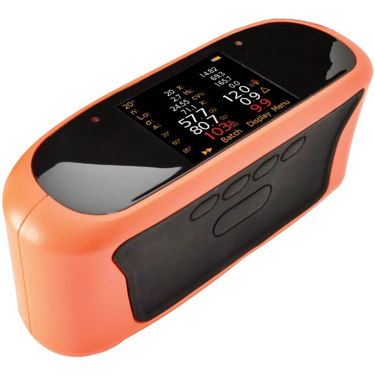 They measure moisture in materials using the principle of electrical impedence. 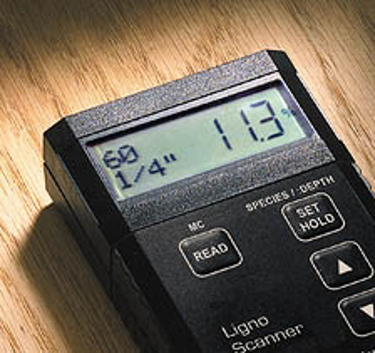 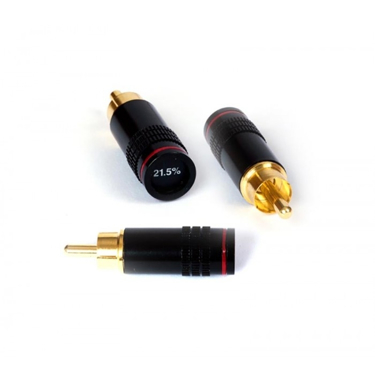 The bonus of having a pinless is that you can scan large areas faster than with a pin increasing your effiency. 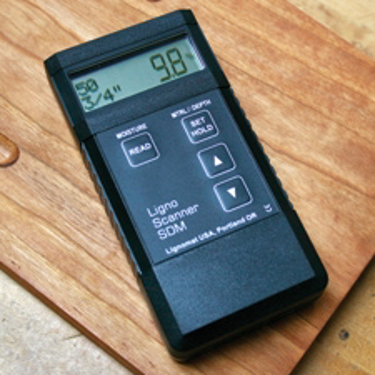 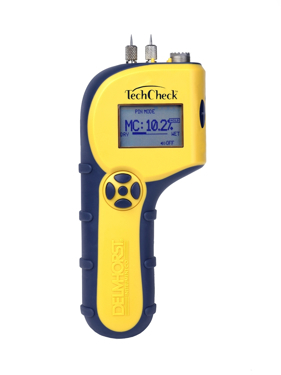 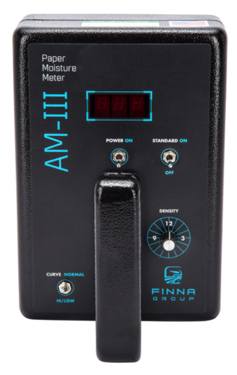 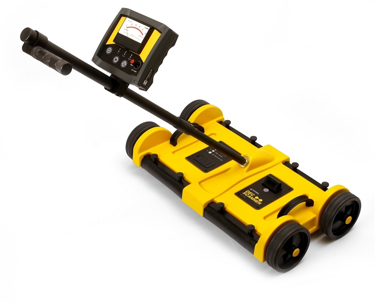 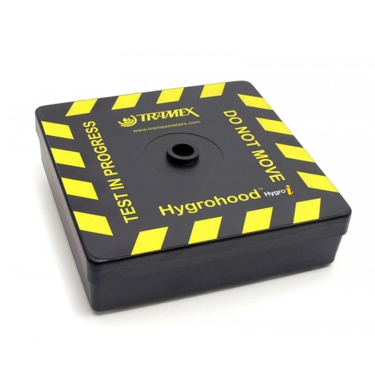 This type of meter is commonly used to determine moisture content on a relative scale of 0-100% in concrete sub floors and flooring prior to laying a wood floor or other decorative flooring surface. 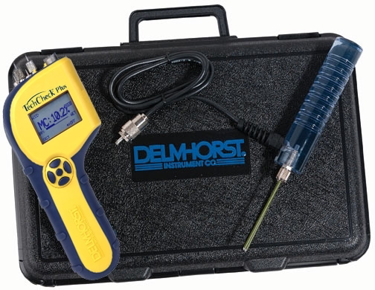 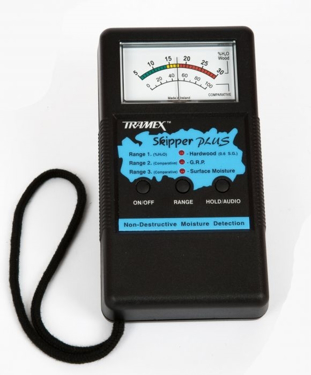 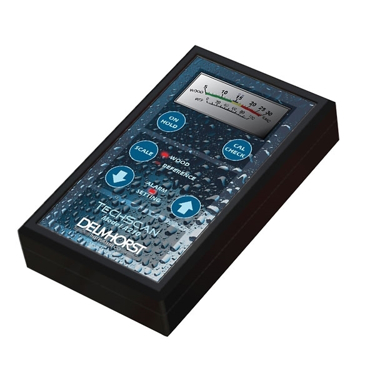 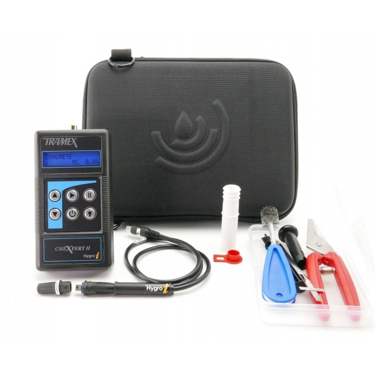 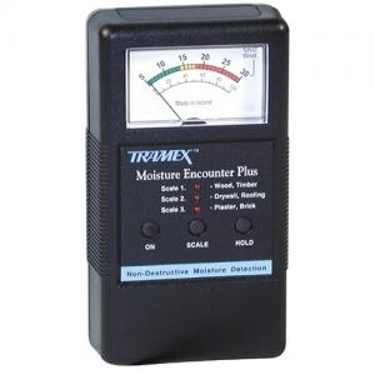 Other common uses for a non-contact moisture meter for identifying possible moisture build-up behind bathroom/shower tiles, under vinyl flooring, and other finished surfaces as well as determining if water-borne finishes are adequately dry prior to second application.